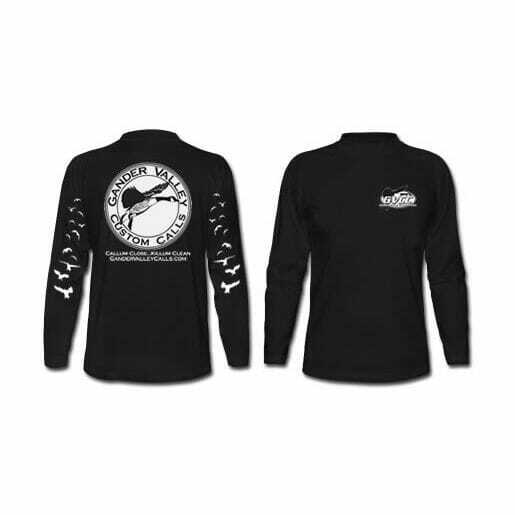 Gander Valley Long Sleeve T’s feature front chest logo, full back goose logo and are fully sleeved with geese coming in. 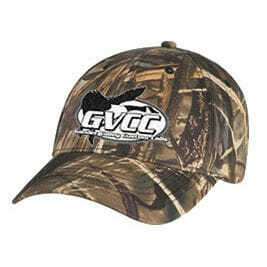 Prices are $20.00 for sizes S-XL $25.00 for XXl. We stock all sizes in Black.